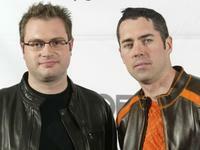 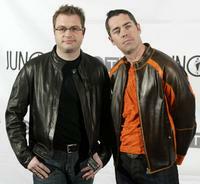 Stephen Page and Ed Robertson at the JUNO Awards ceremony. 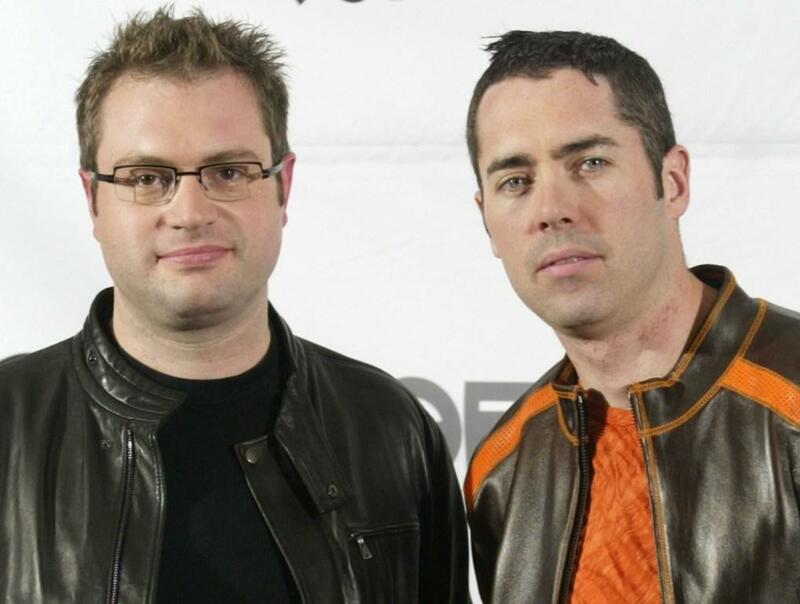 Ed Robertson at the First Ever Awards Show "The Commies." 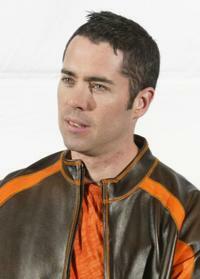 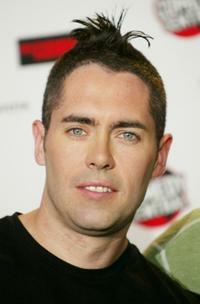 Ed Robertson at the JUNO Awards ceremony.